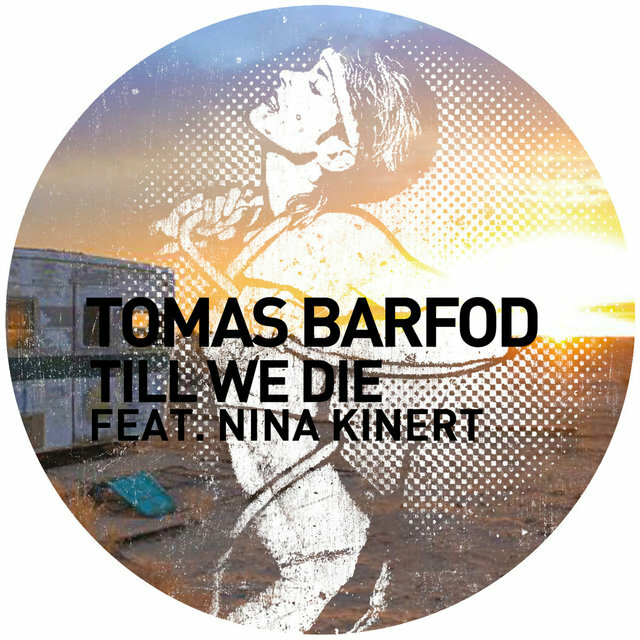 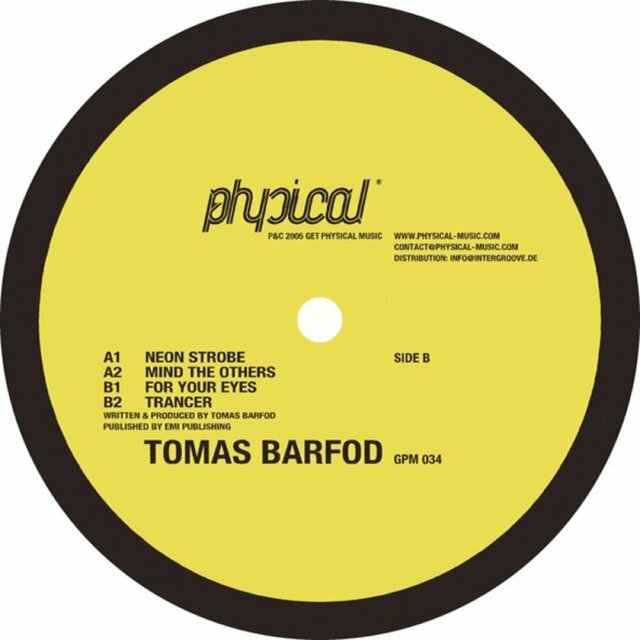 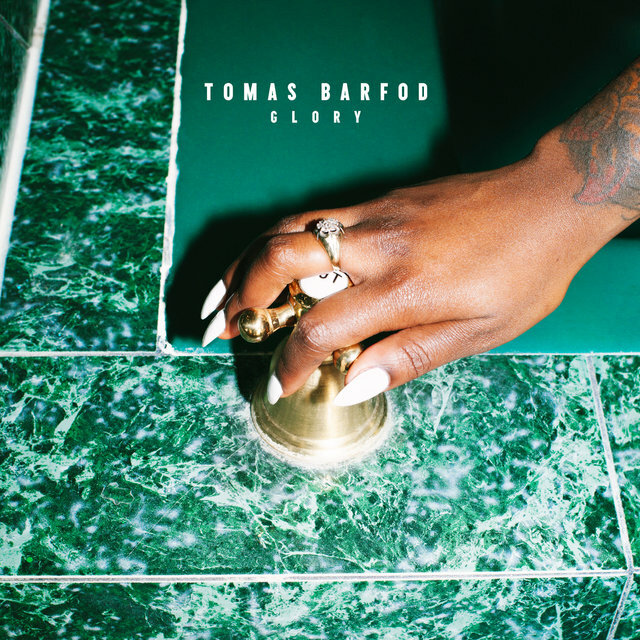 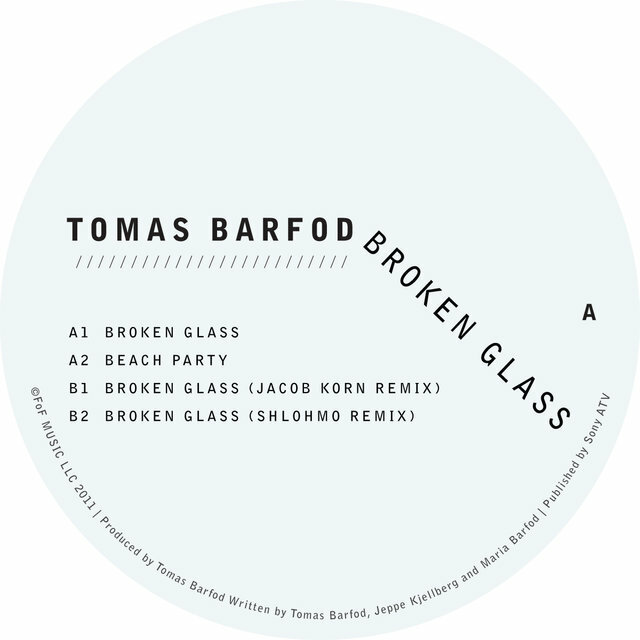 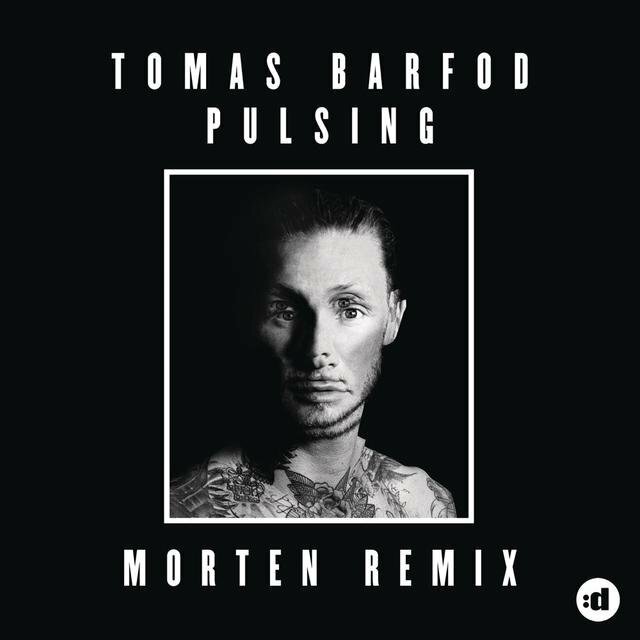 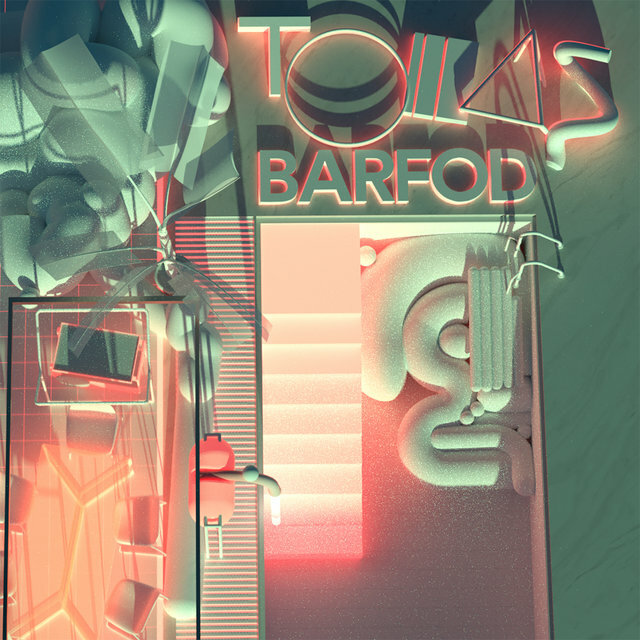 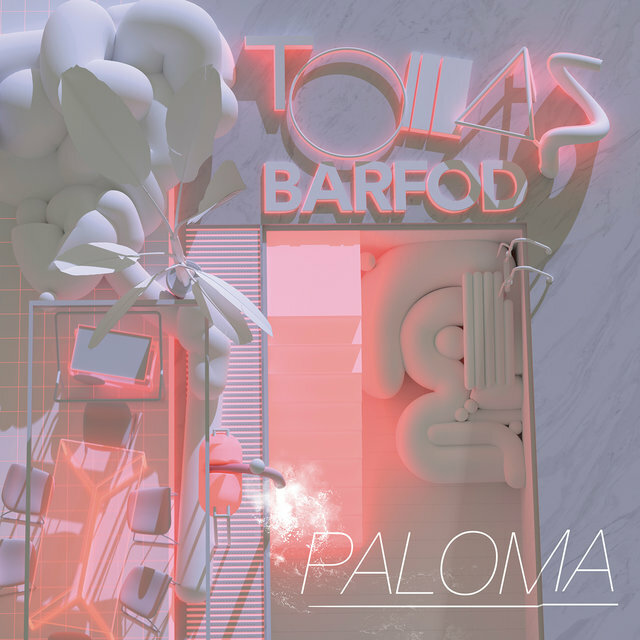 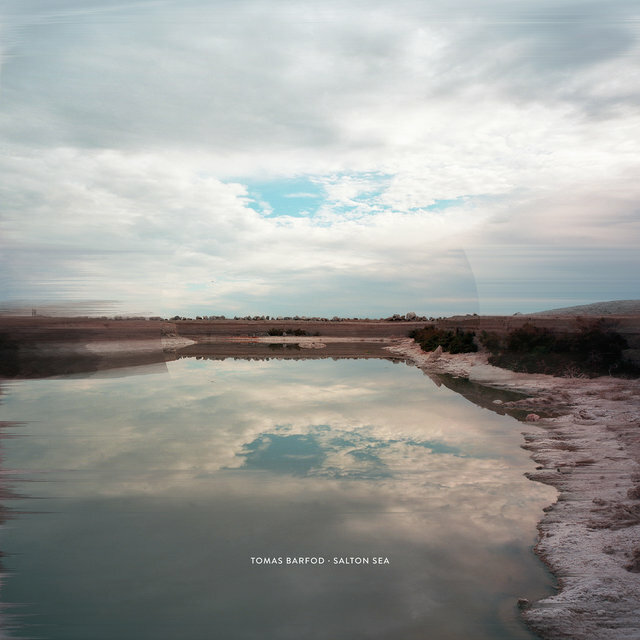 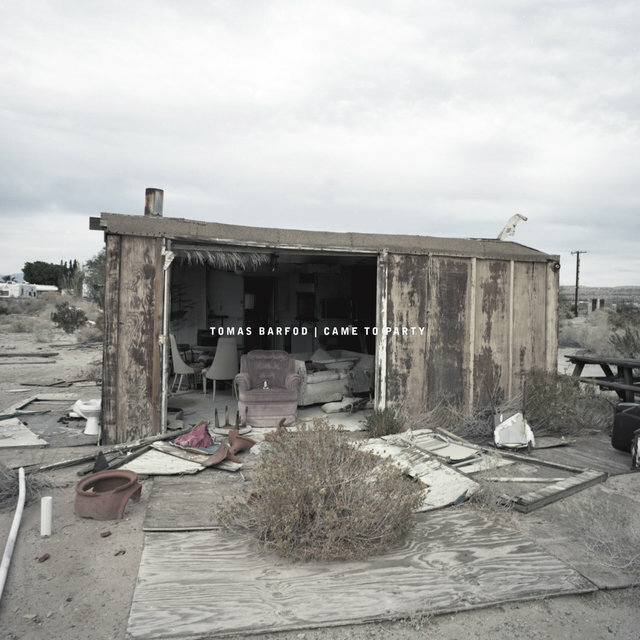 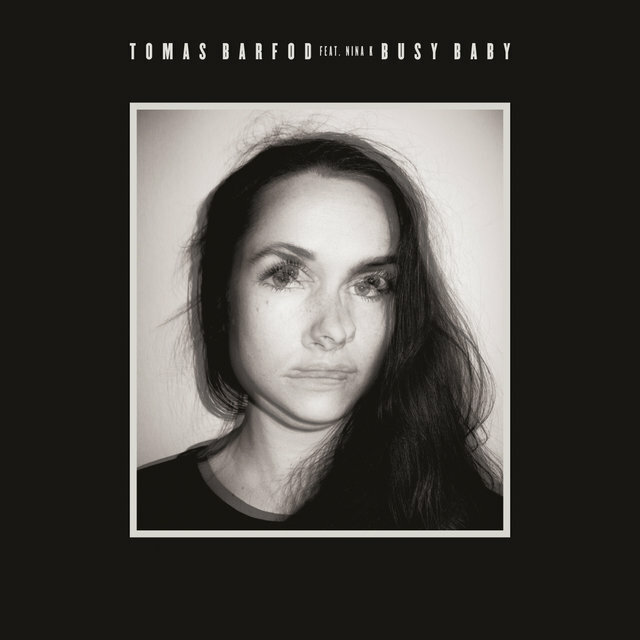 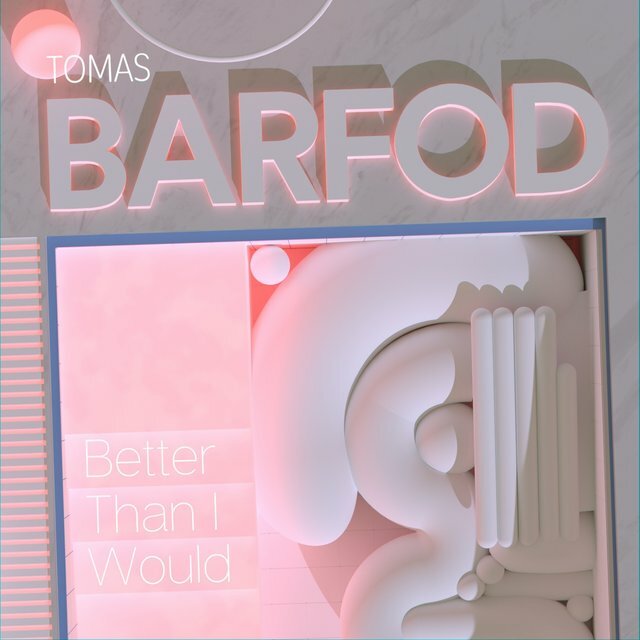 Danish polymath Tomas Barfod is a DJ, drummer, and producer known for the atmospheric electronic music he makes on his own, and as a producer with other artists. 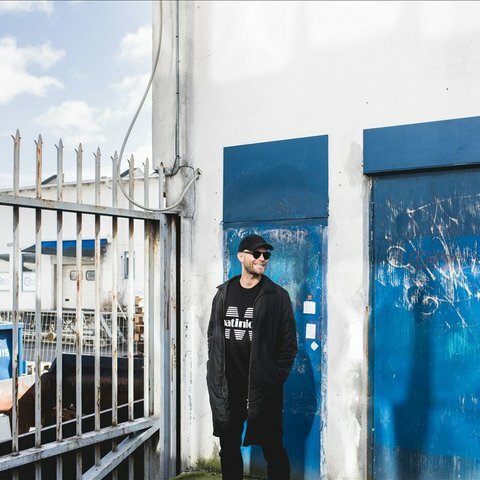 Growing up in Denmark, Barfod started playing drums at age ten. 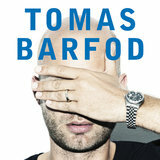 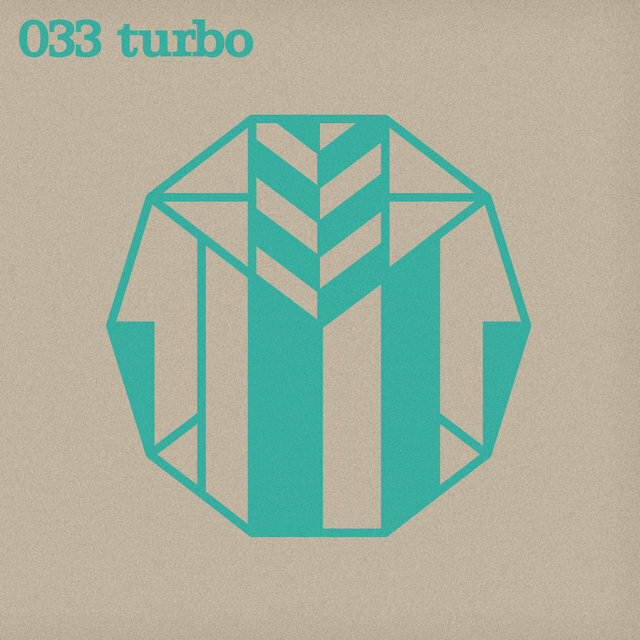 However, inspired by late-'80s rave culture, he eventually began expanding his skills into electronica and DJ music. In 1999, Barfod formed the electronic duo Filur with DJ/producer Kasper Bjørke, with whom he has released several albums including, among others, Exciting Comfort (2001) and Deeply Superficial (2002). 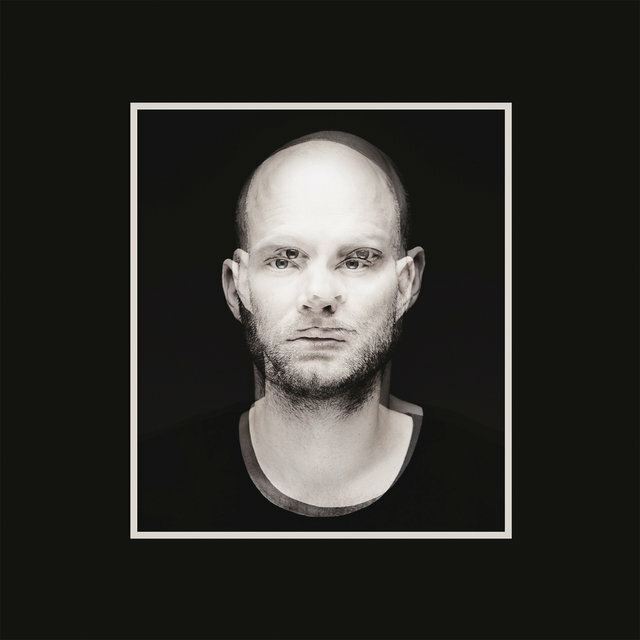 Although largely known for his electronic production, he never gave up the drums, and in 2003 he formed the experimental jazz and pop trio WhoMadeWho with guitarist Jeppe Kjellberg and vocalist/bassist Tomas Høffding. 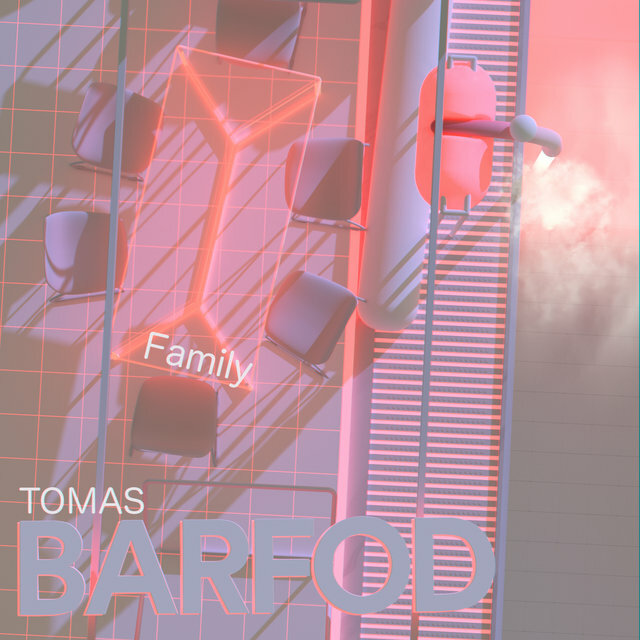 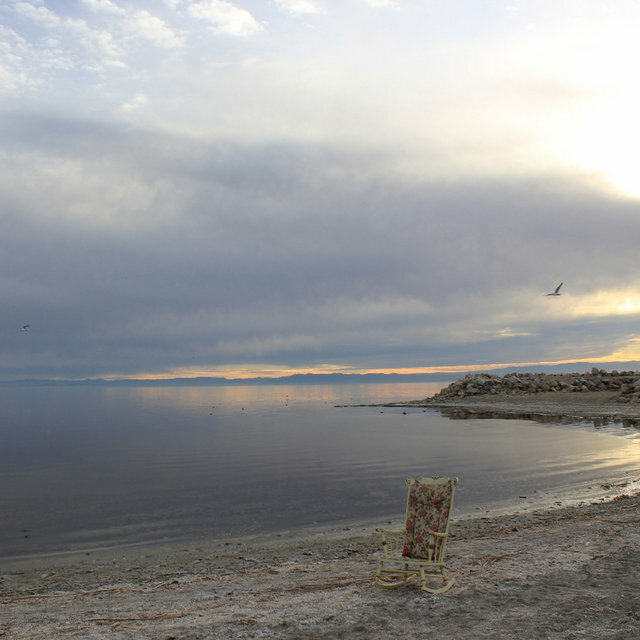 As a solo artist, Barfod started out releasing singles and EPs, including Northern Scapes (2004), Neon Strobe (2005), Mr. Fleurquin (2008), and Broken Glass (2009).